We would be lying if we said we weren’t going to miss building new homes in our Laurel Park community. With over 600 homes built, this Concord community has been good to us over the last decade plus. 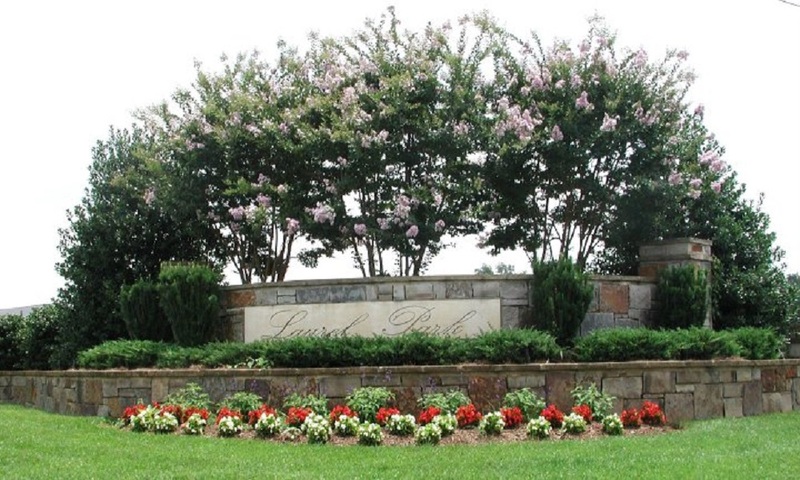 It is easy to see why Laurel Park is such a popular place to live. It is conveniently located, in a great school district, and it just has such a great look and feel to the community. We have made some great memories here, but now it is time to make new ones in our other Concord neighborhoods! So if you are looking for a new home in the Concord area, here is a quick rundown of our current communities. 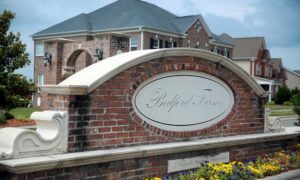 Conveniently located off Highway 49 in Concord, Bedford Farms offers its residents all the benefits of Cabarrus County living, like lower taxes and excellent schools, while remaining just a short drive from Harrisburg and Charlotte. If you want to feel like you are living out in the country while in reality you are only a short 5 mile drive into Downtown Concord, then this would be a great fit for you. This community continues to grow, and we are excited for all of the future homes! Woodbridge is located on Hwy 73 in Concord, NC between I-85 and Hwy 29. The location provides easy access to outstanding medical facilities, superb shopping, Charlotte-Douglas International Airport and all points North, South, East or West of Charlotte! This 49 home-site community is a certified NC Wildlife Friendly Development. The certification encourages sustainable development practices and also helps protect habitats that are already in place. Woodbridge is the perfect community for an empty nester, someone who is looking to downsize, or someone who just doesn’t enjoy doing yard work (since lawn maintenance is included). If you are looking for a new single-family home in the Charlotte area, look no further than Overbrook Manor. This beautiful neighborhood is nestled in the peaceful streets of Concord, North Carolina, worlds away from busy streets and crowded neighborhoods, yet just minutes from everywhere you want to be. With just a few opportunities left to build a new home in this community, you don’t want to wait! 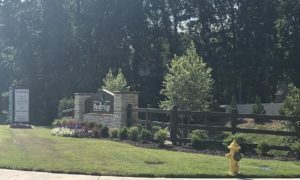 Niblock Homes is excited to announce our newest community, Kensley! Located in Concord, NC, Kensley is just a quick commute to Charlotte as well as upscale shopping, dining and entertainment! This community is just a hop, skip, and a jump away from Laurel Park! We are in the early stages of developement so if you would like to receive updates as the community progresses you can join our VIP list! To join you click here.